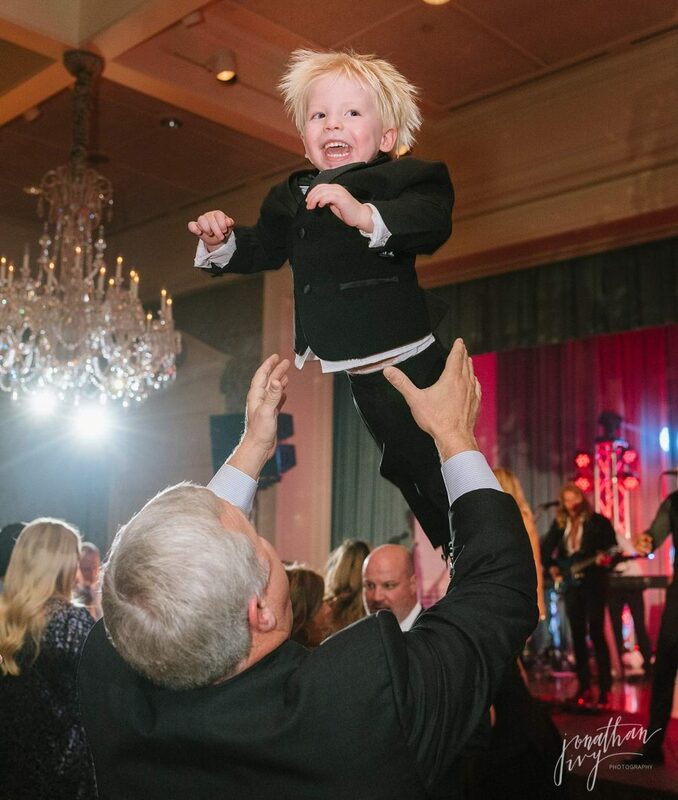 When the mother of the bride reached out to us about capturing her daughter’s wedding after a referral from a friend we found an instant connection. This particular mother was not planning 1 wedding but 2, at the same time for her twin daughters in 2 different states. As you can imagine she had her hands full but we are proud to share, all her hard work paid off. 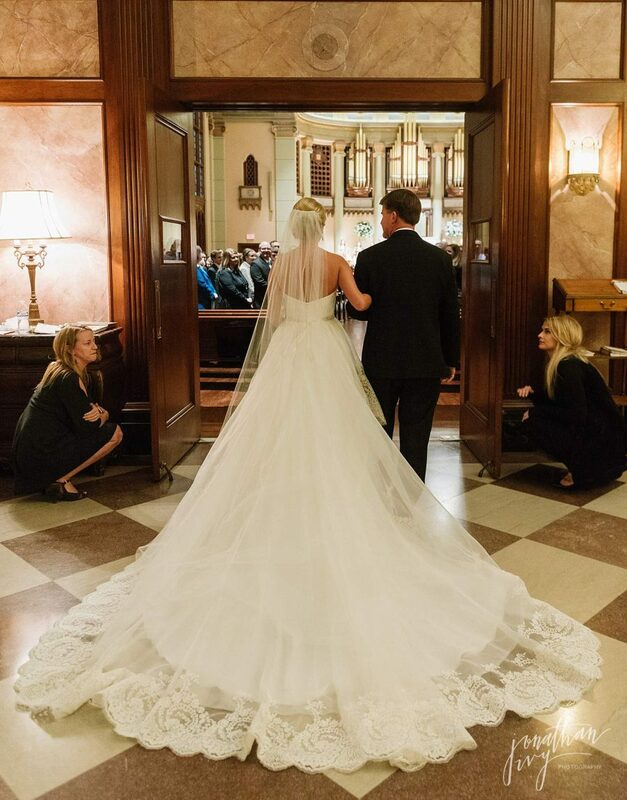 Her daughter Laura’s Junior League of Houston Wedding and South Main Baptist Church Wedding was a huge success! Everyone there had a wonderful time and the wedding was simply gorgeous. See for yourself here. 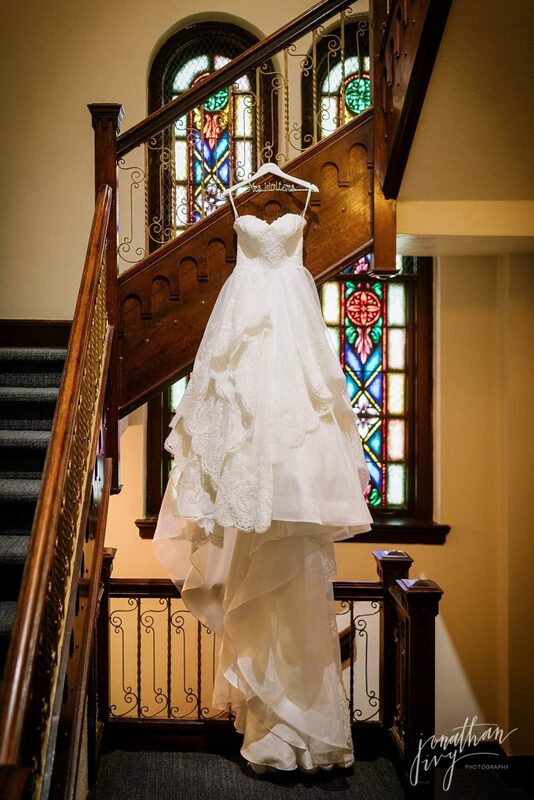 Laura’s gorgeous Justin Alexander wedding gown from Blush Bridal Lounge was the perfect dress for her. 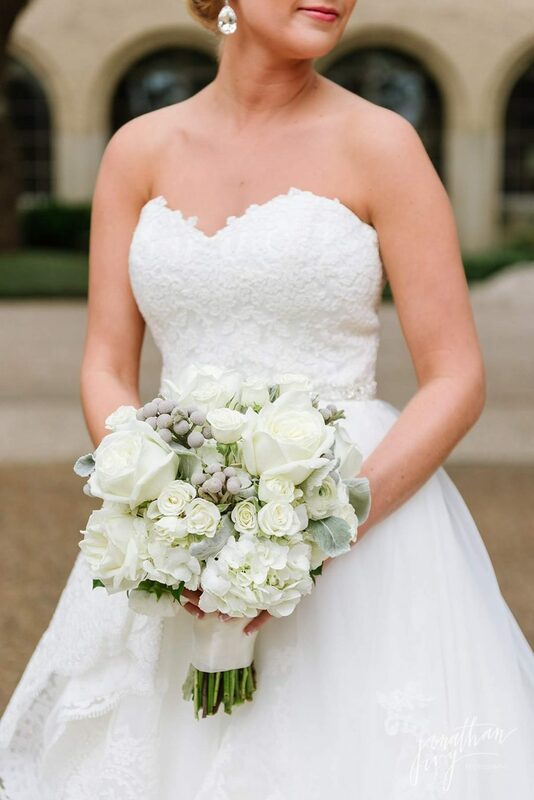 Her bridal portrait will be released soon and they are a must see! 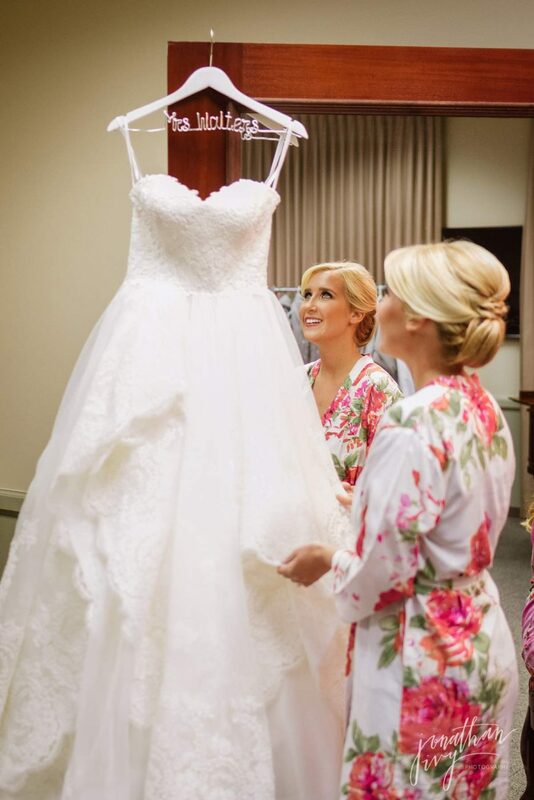 The bridesmaids coordinating floral robes were a perfect touch for the getting ready portion of the day. 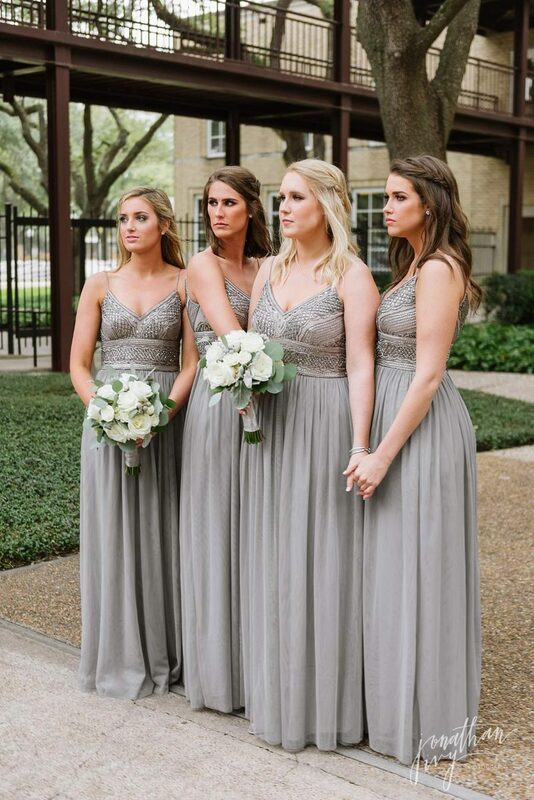 The bridesmaids gown are from BHLDN are absolutely beautiful and these dresses are actually one you can rewear to another event if you wanted. Definitely one of our favorite bridesmaids gowns of 2017. All of the floral decor and bouquets you see throughout today are from Events in Bloom. 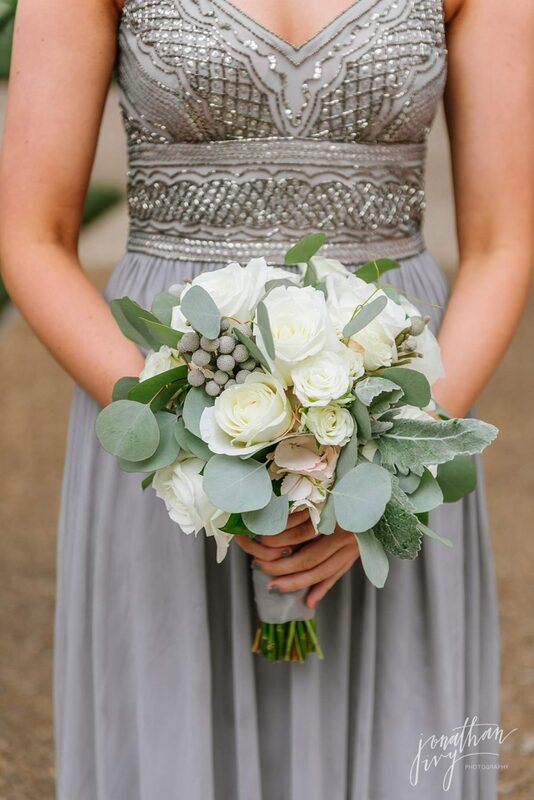 This Houston Wedding Florist comes highly recommend by us here at JIP. They do an amazing job EVERY SINGLE TIME!!! 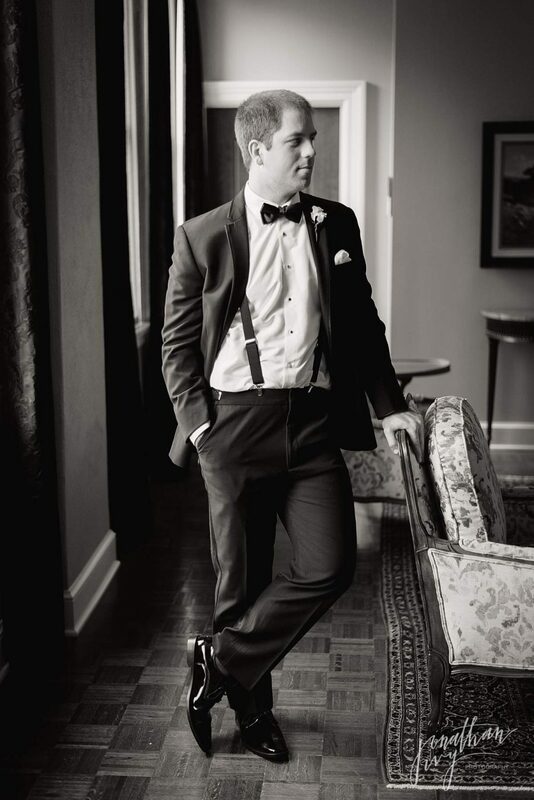 And now check out Laura’s dashing groom Russell. That is a good looking set of gentlemen if you ask me! 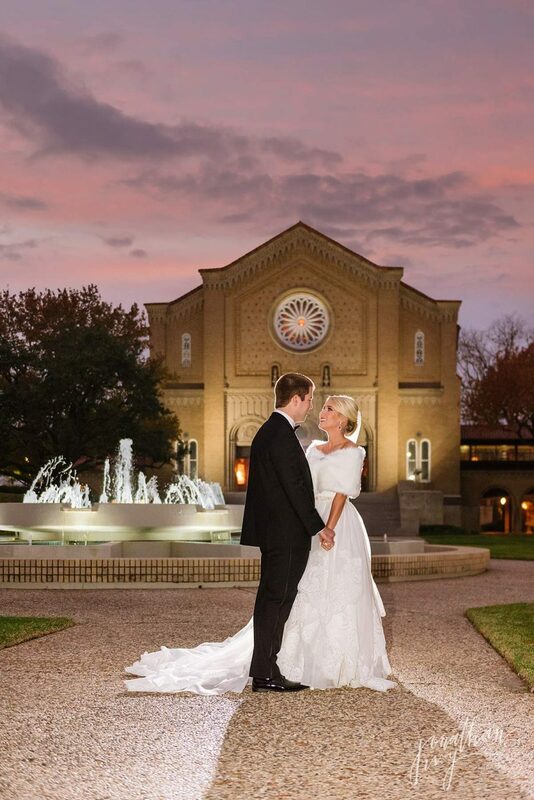 Their wedding ceremony took place at South Main Baptist Church in Houston, Texas and as you will see, it is a beautiful church. If you think these couple’s photos are awesome, you need to check out their Texas Ranch Engagement Photos. 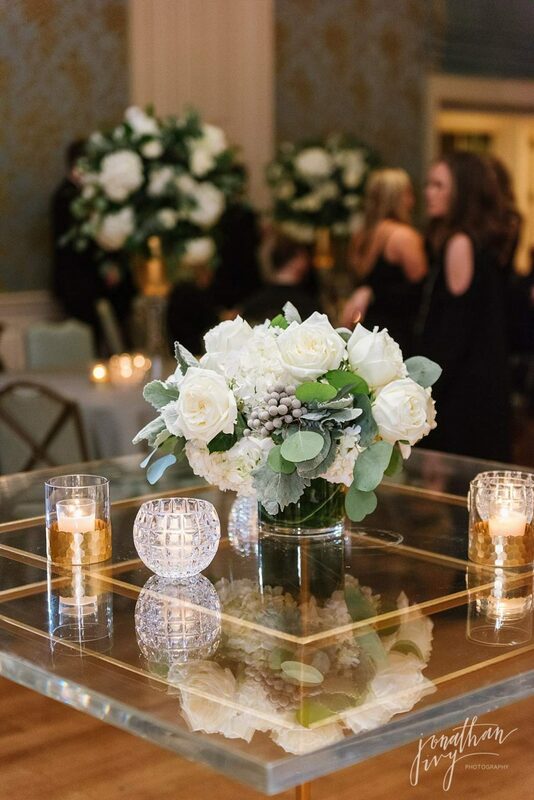 Their reception followed at the Junior League of Houston. 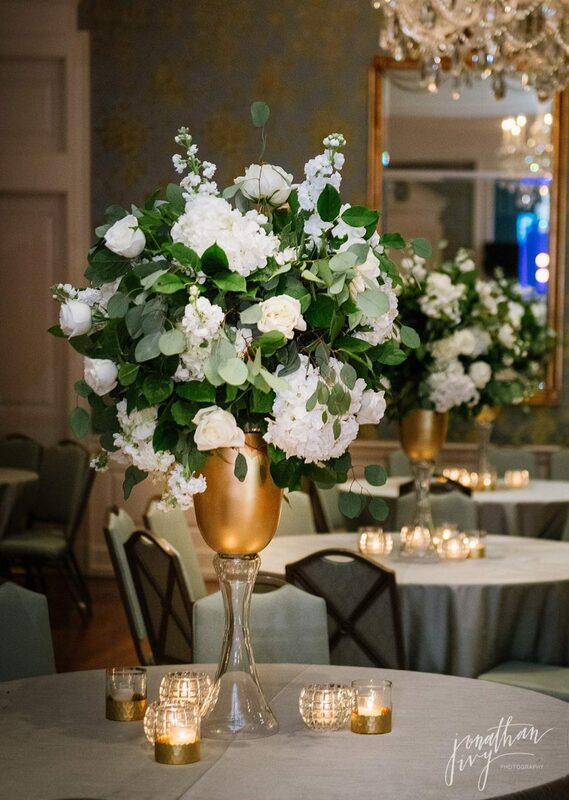 The mother of the bride’s partner in pulling off this gorgeous wedding was Christina Leigh with Christina Leigh Events. Wedding Planners are absolutely essential for the success of a wedding day if you want to keep your family and friends by your side and having fun and you want each of your vendors to do their own job. 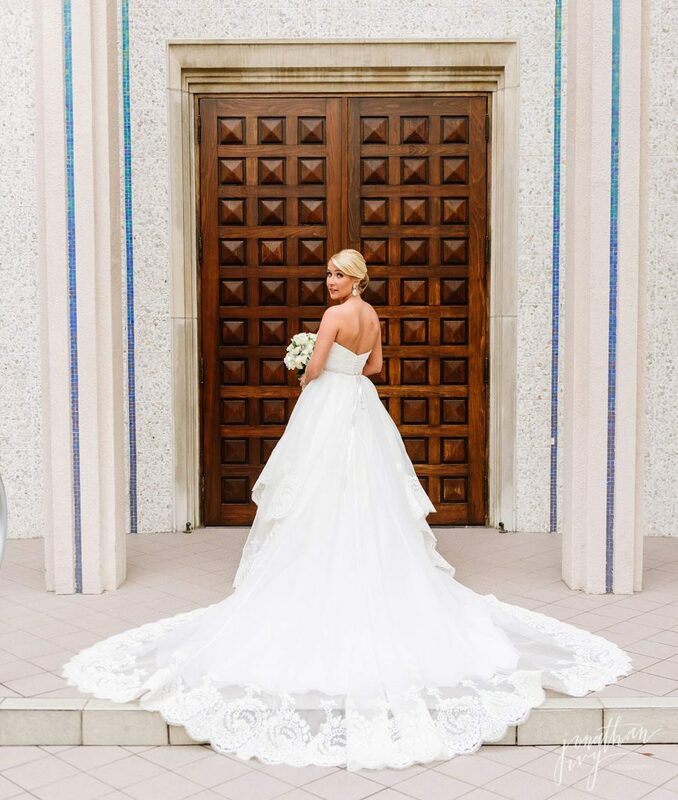 Without planners like Christina running the show, the job often times falls to the photographer and if the photographer is busy planning and organizing your wedding day, they are not out taking the gorgeous photos you paid for. Friendly Wedding Tip of the Day! Cakes by Who Made the Cake and Band is Party Crashers. CONGRATULATIONS LAURA & RUSSELL!!!! WE WISH YOU BOTH THE MOST BEAUTIFUL HAPPILY EVER AFTER! 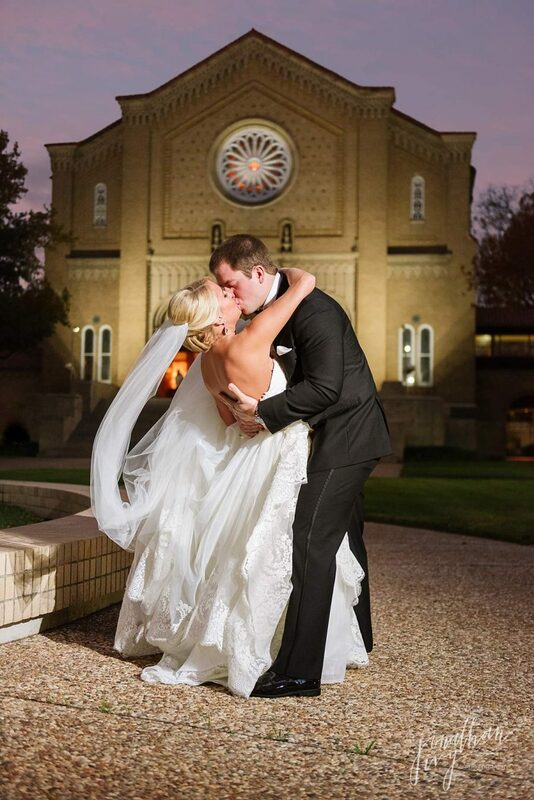 To see more weddings by Jonathan Ivy Photography please visit our San Antonio Wedding Website.